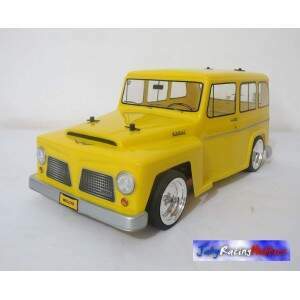 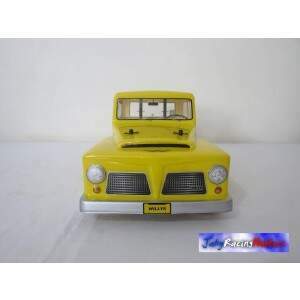 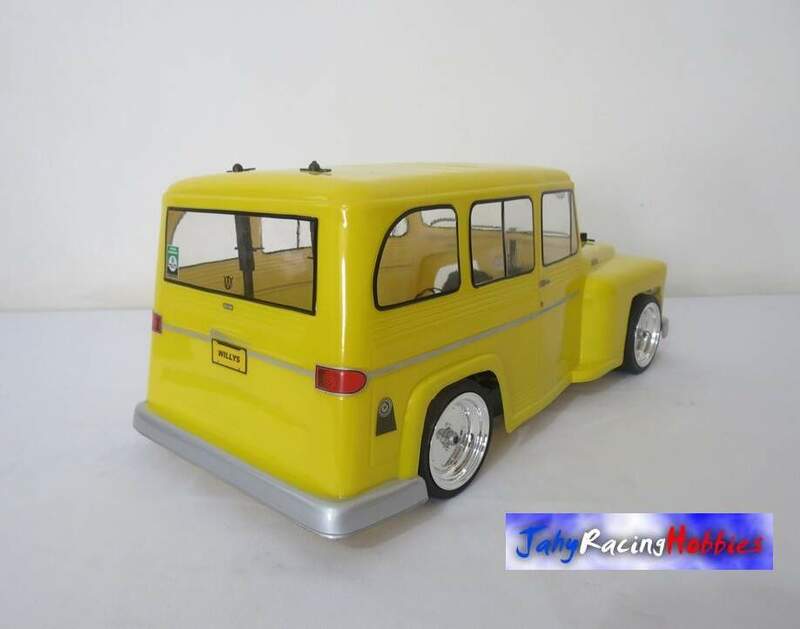 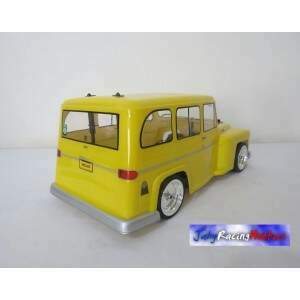 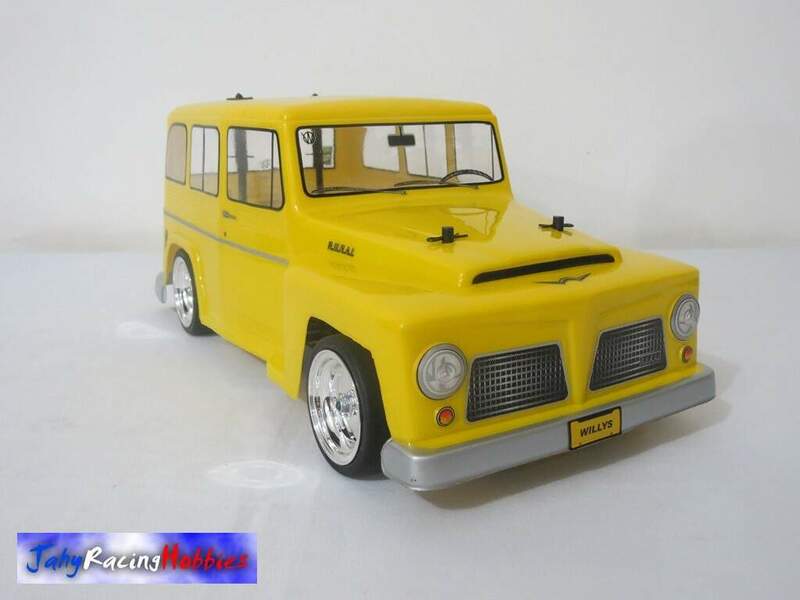 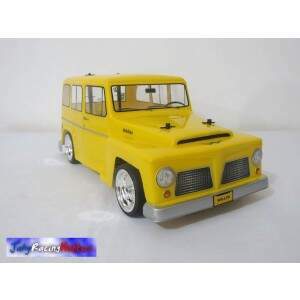 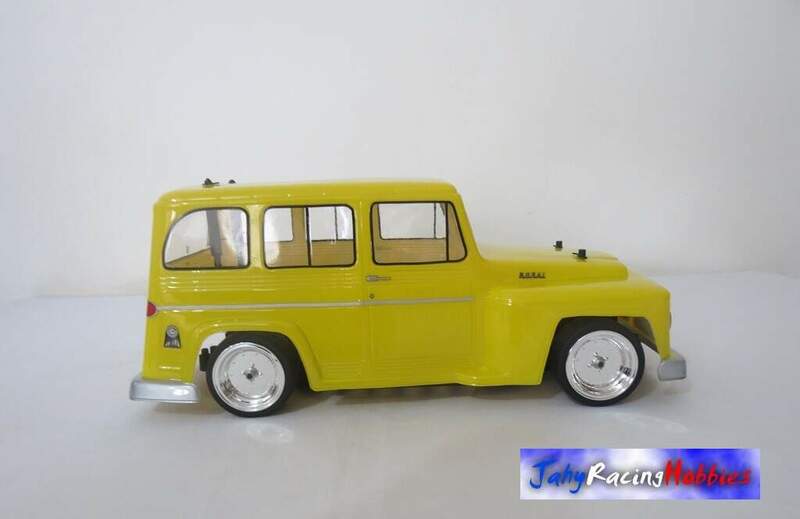 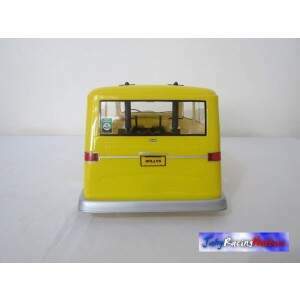 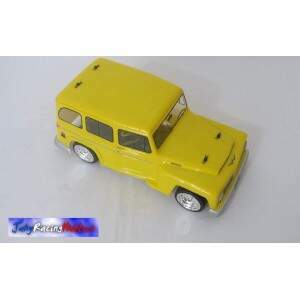 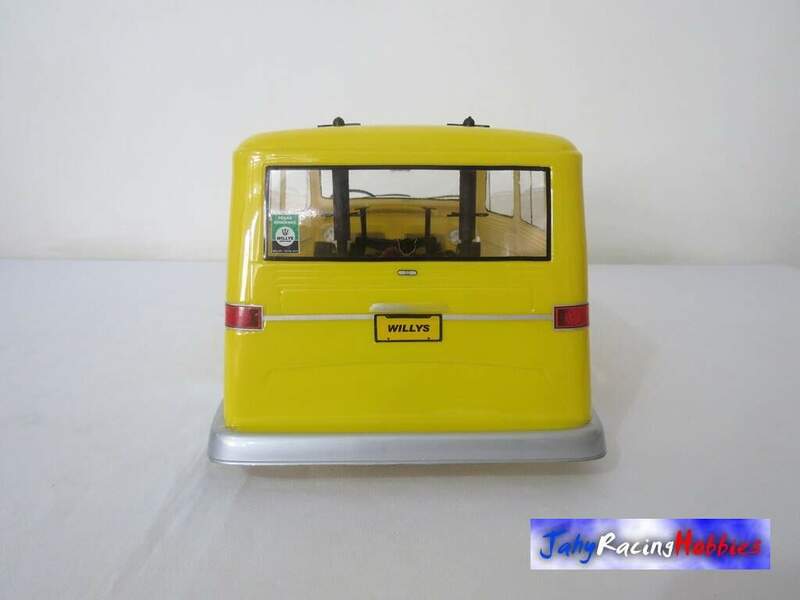 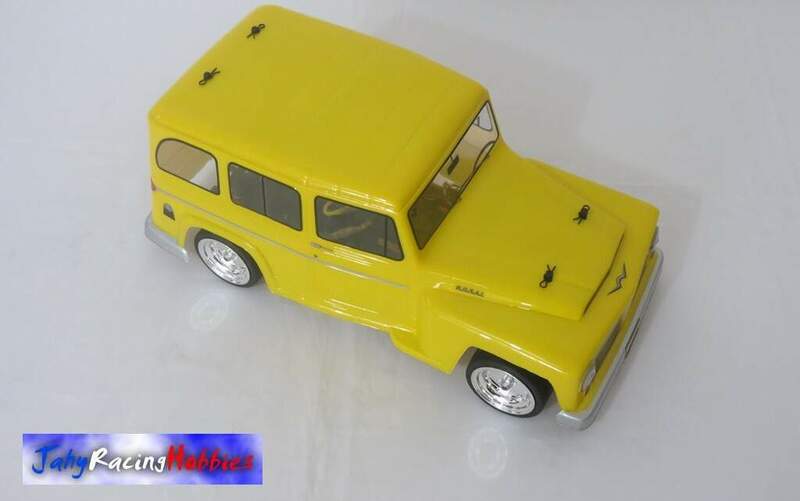 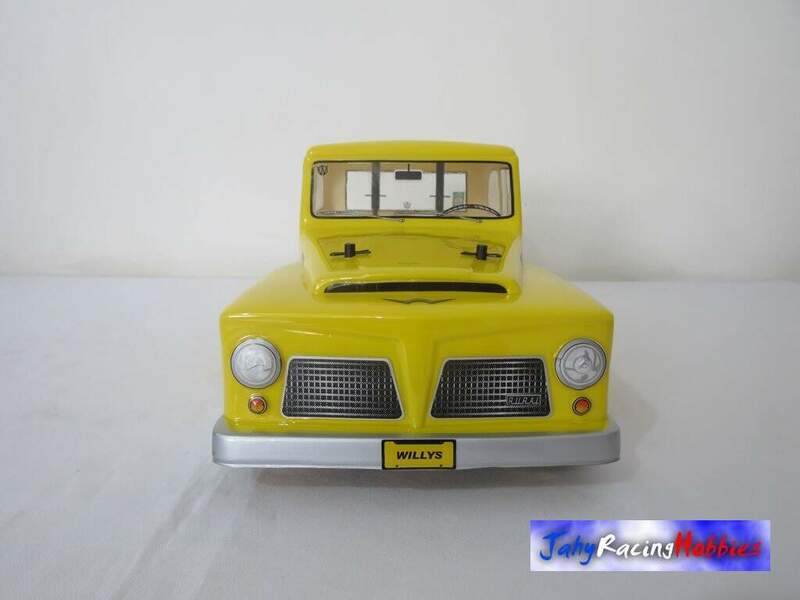 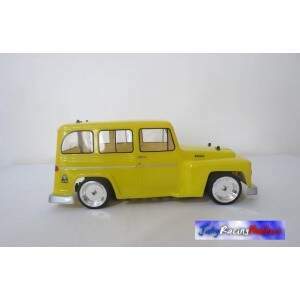 Rural Willys Amarelo TT-02 RTR Tamiya By Jahy. 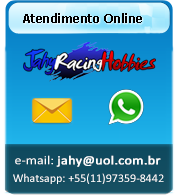 Esportivas Dish Chrome com Pneus Slick Pro. 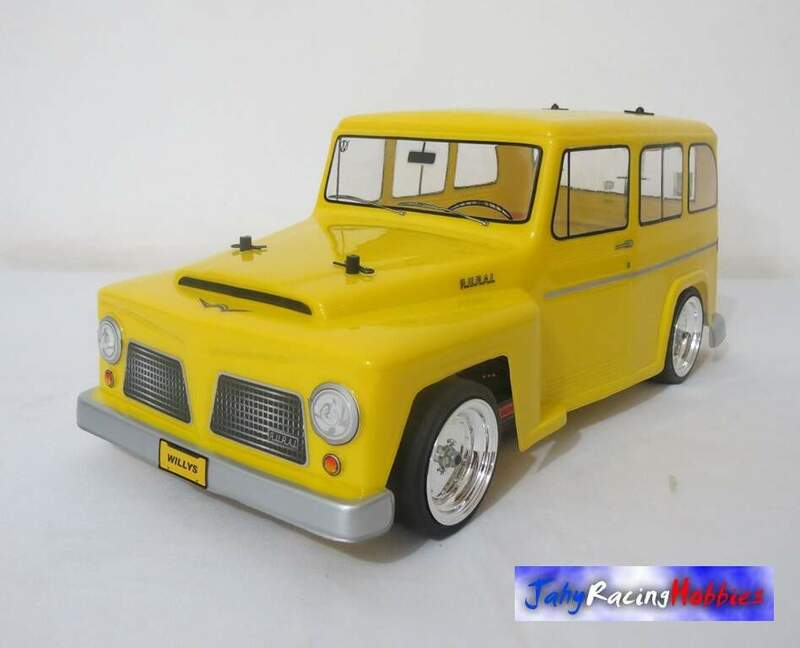 Marca: Tamiya e By Jahy.